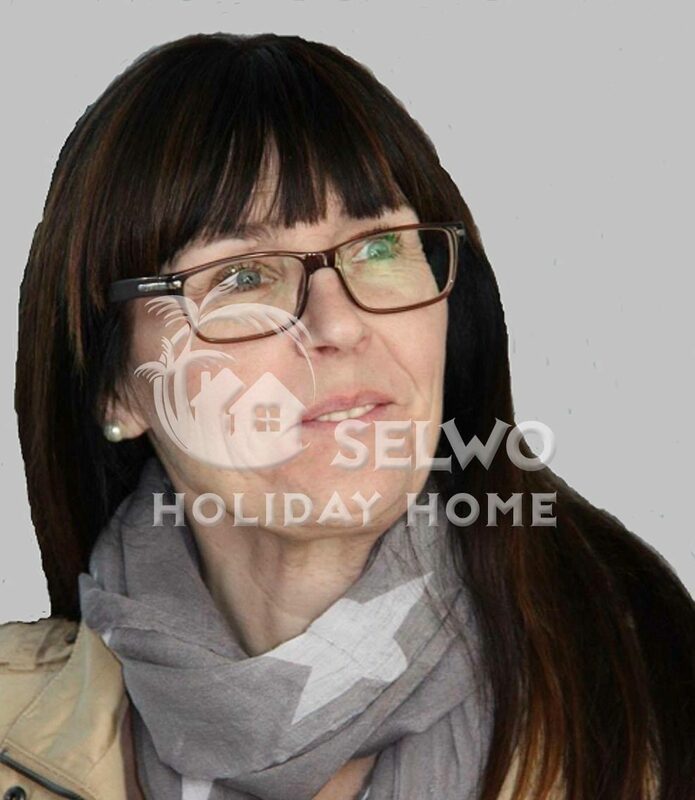 Selwo Holiday Home is owned by Elgstrom Invest S.L., a company focusing on property services. 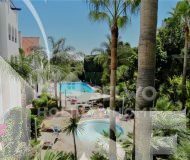 The company is established in 2014 and our objective is to take care of and manage the rentals and sales of apartments / houses in our neighbourhood between Marbella and Estepona. Get in touch with us if you want to rent a holiday home or if you are interested in offering your apartment or villa through Selwo Holiday Home. Rent apartments / townhouses / villas in our region. 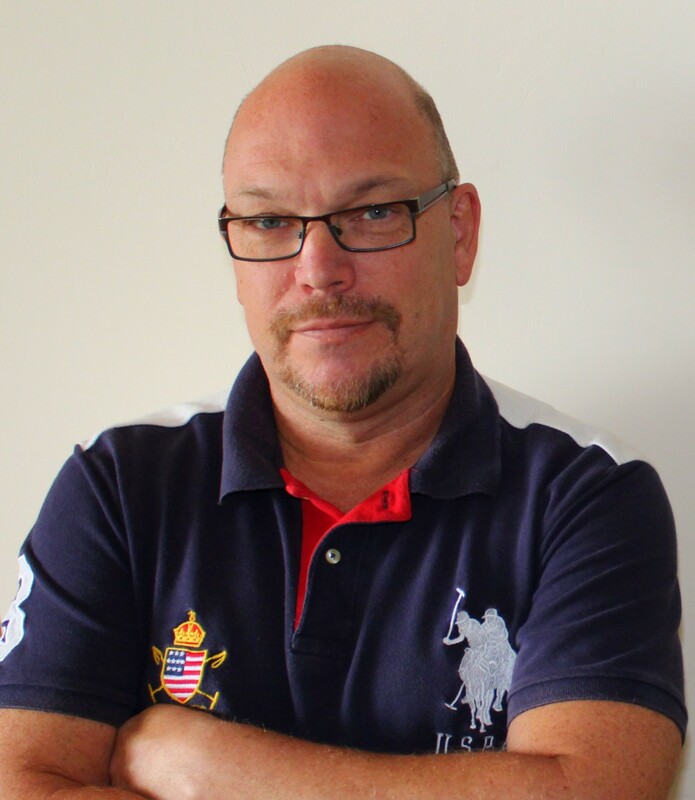 To be a market leader with services for rental of objects in our region.